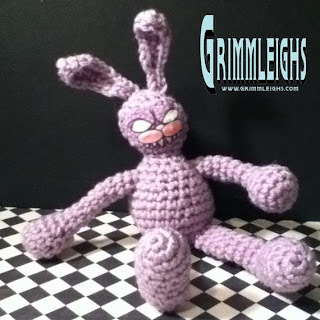 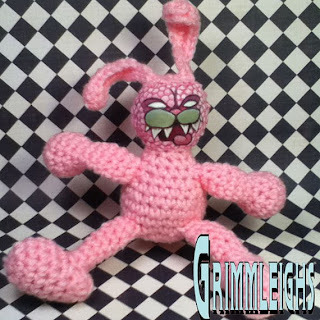 These outstanding Easterbunnymonsters from Grimmleighs Fiends are just a little bit too scary for Roland (don't tell him I told you!) 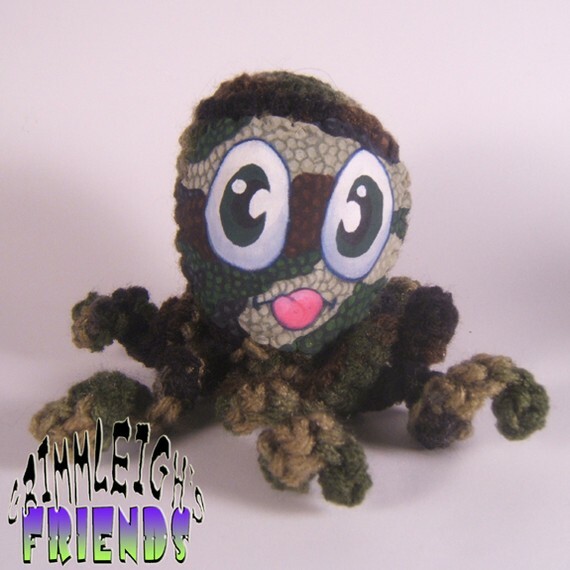 I think we better stick with the little Squidleigh. He is much more our style!